The Srimad Devi Bhagavatam, also known as Devi Purana, was composed into 12 chapters, containing 18000 verses by the great Veda Vyasa. Though classified as an upa-purana it is the only purana Vedavyasa called "Maha Purana" meaning the great purana. This Blog is an Humble attempt to spread the Divine Message of Pujjya BapuJi & Dedicated at the Lotus feets SHRI CHARANKAMAL Of PARAM PUJYA GURUJI SANT SHRI ASARAM JI BAPU VishwaGuru Of the Age. The essence of Bharata lies in Her culture of Self-realization. ParamAtman is not seen as something apart, but as our very essence, the one True Self that resides in the heart of us all. Raising ourselves from ordinary individuals to the heights of Supreme Consciousness is only possible with the guidance of one who is already in that transcendent state. Such a one is called a Satguru, a True Yogi, as in one who has gained mastery over the mind, one who is beyond the mind. From ancient times up to the present day, an unbroken succession of Self-realized Saints have incarnated in the Land of Yogis & Saints Bharata to lead seekers of Truth to the ultimate reality. The Kenopanishad is a section of Talavakara Brahmana of the Samaveda. The first word of the Upanishad is ‘Kena’, therefore the name of the Upanishad is Kenopanishad. This is the ninth chapter of the Talavakara Brahmana. The main topic covered in this Upanishad is the ‘Supreme Divine Cosmic energy which is very profound and difficult to follow. Therefore it is explained in the form of a conversation between a teacher and his desciple. The scholars and the knowledgeables pray to God so that there are no obstacles in the process of realization- O Embodiment of Divine knowledge! May all my senses, my organs, hand, legs, eyes, mind, intellect, prana, mental and physical energy be nourished and blessed. May I reconcile to the form of Brahma and may even Parabrahma never neglect me. May our relation be enhanced and nurtured. May I be always embellished with the Dharma Samuha narrated in the Upanishads. May I be emancipated from the worries or flaws i.e. Ashibhautik, Adhidaivik and Adhyatmik. 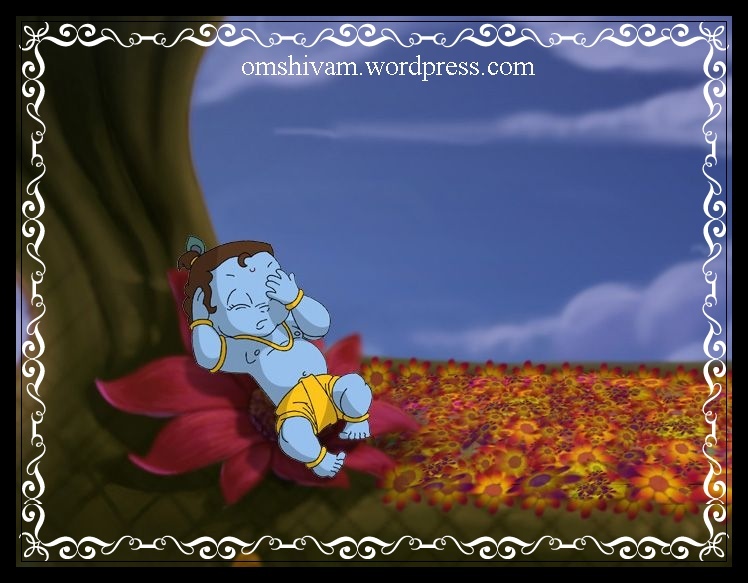 The curious disciple asks his teacher- O Revered Guru! Who inspires and makes the soul, the prana, the hands, legs, mouth, eyes, mind, intellect etc. capable to perform their duties? Who is that divine Cosmic energy? How is it in form? The Guru’s answer- The Acharya (principal teacher) of Upanishad explains to his disciple in a symbolic fashion. 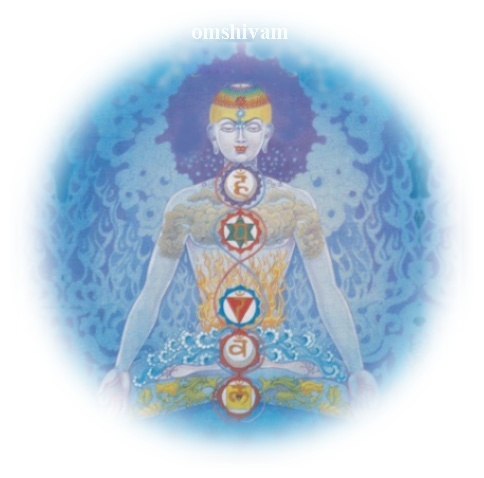 It is Brahma that inspires and activates all the senses, the prana and the innate energies present. 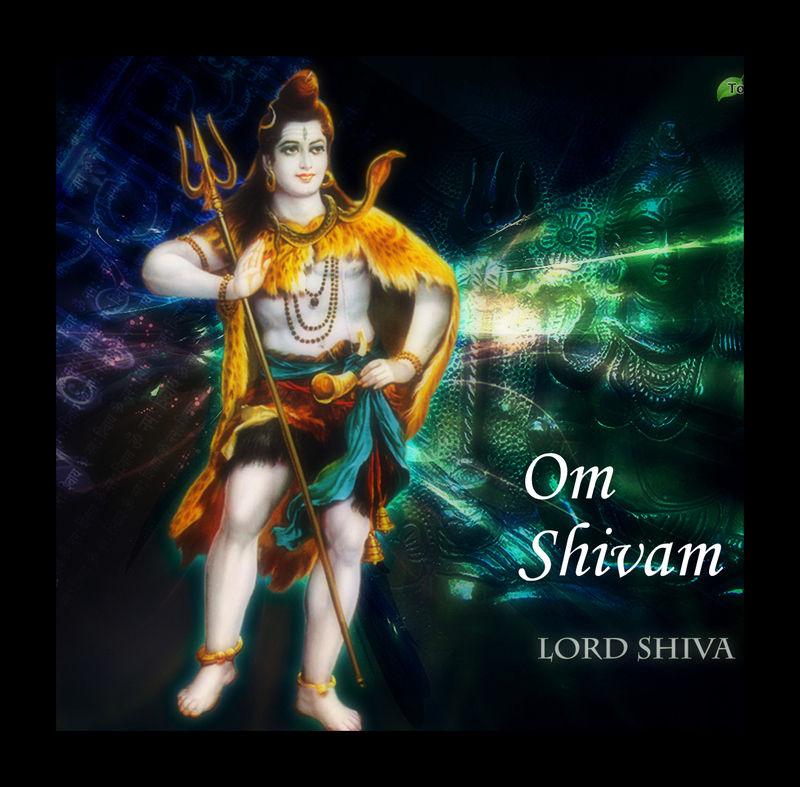 He is the cause of the prana, the mind and literally the entire universe. Scholars realize this divine cosmic soul and get salvation. We cannot realize this Divine Soul through our senses. Even the mind cannot reach up to him. It is a concept, which is celestial, and divine that is why it is unreachable by any instrument or means. It is unlike the animate and inanimate and it transcends the speech, mind and intellect. 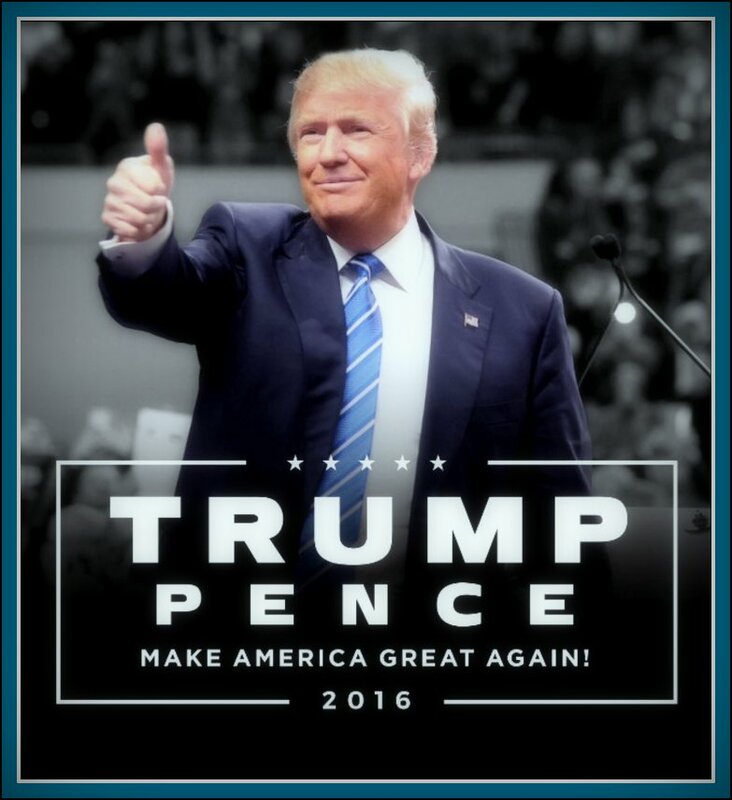 The only thing that can be said is that it inspires the speech, intellect, senses and mind. It is the inceptor and the nourisher. It is Brahma. The senses and the mind can only perceive worldly objects and concrete impulses, that is the reason why the senses, mind and intellect can never understand the real essence of the divine cosmic soul. As these things, senses etc. are not instrumental in realization of Brahma they are not sublime or divine. Hence the form of the Divine Cosmic soul has been explained in symbolic language which transcends the mind and intellect. He is Parabrahma who is omniscient, lord, the inspirer, the enforcer, all mighty, unnatural, omnipresent and is the divine element embodied. The Guru cautions the disciple and says that if you consider that you have understood in totality the form of Parabrahma, just the way I explained it to you now, it would be thoroughly inappropriate. The reason because the disciple has hardly experienced anything, hitherto, Parabrahma is not that intelligible, it has pervaded everything rather every atom of the cosmos including the Jeevatma. Despite this, it is evinced only in a fraction. That is why you have to continually contemplate on the form of Brahma Tatva. On being cautioned by the Guru, the statement of the disciple is appropriate. The curious disciple states ‘The two statements, ‘I know Brahma’ and ‘I do not know Brahma’ are simply inappropriate and contradictory because Brahma is himself knowledgeable and is beyond understanding. Therefore divine knowledge can only be experienced, not expressed. It is not possible to understand, make others understand and to say something about it. Those who realize the divine knowledge do not in the least have ego of their knowledge. People absorbed in divinity feel that God himself knows us. There is no one who can take us across. Brahma Jnana is not something to know and keep. It is wrong and illogical to say ‘I am knowledgeable’. There is no one instrument or means that can be instrumental in realization of the Divine Truth therefore for the curious, Brahma is always unknown. The energy one is endowed with to realize god is in reality bestowed by God upon man. Human birth is hard to get and the person who indulges in everything but in realization of divine knowledge is committing an incorrigible folly. The Shrutis say- Until this human body is existing, until all the things required for realization are being made available by divine blessings, one should as soon as possible realize the eternal divine truth so that it accrues in the well being of all. If one loses this opportunity it will be unfortunate. We will again have to undergo a vale of sufferings that shall unrelentingly defy a solution other than repentance. Unlike human life, the other births are merely for bearing the fruits of actions performed. There is no method to liberate oneself in other births. Hence we should avail to this opportunity and use this time in quest of divine knowledge and truth. Knowledge, devotion and actions are the three ways, which shall accrue in the welfare of all. Only this shall result in realization of the real essence of life and in the potentials of the intellect. It is explained in the third chapter along with examples that it is the glory and greatness of the fraction of that Parabrahma that is evident in the beauty, love and the might of a person or anything in this world. History – It is because of divine grace that the gods were successful in defeating and subduing the demons. The real victors were not gods but the divine cosmic energy. But the gods felt proud of their achievements and started to feel that they were the undefeatable and invincible. When the supreme soul realized this he assumed the form of a ‘Yaksha’ so as to teach the gods a lesson for if he didn’t the gods would remain proud and end up in misery and ruin. This was also the divine play of the Supreme God that the gods would not even recognize the supreme God. Indra sent Agni Deva to Yaksha so that he could recognize who he was. Agni is very radiant and is knowledgeable about all the Vedas, is the one who is aware of all things produced. That is why he is referred to as Jataveda. Therefore all the gods found Agni appropriate and sent him first. Agni had an ego on the knowledge he possessed. He came and tried to understand who the Yaksha was? Yaksha asked him- Who are you? Agni thought that all know me. How did this one not recognize me? He vehemently said: “I am Agni. I am only one known as Jata Veda”. The Yaksha asked- ” What are your capabilities” ? Agni said: “I can incinerate the entire universe into ashes.” On this the Yaksha lifted a blade of grass and told Agni to incinerate that. Agni tried hard to incinerate the blade of grass but in vain. At last he felt ashamed and returned back. He told all the other gods that he could not understand who the Yaksha was. After the ignominious defeat of Agni it was now the turn of Vayudeva to go and understand who was Yaksha. When Vayudeva came near Yaksha, Yaksha asked “who are you? and what are you capable of?” On this Vayudeva said ” I can make the entire world fly and remain afloat in air, I am Vayudeva.” That celestial Yaksha told Vayudeva to keep a blade of grass afloat in air. 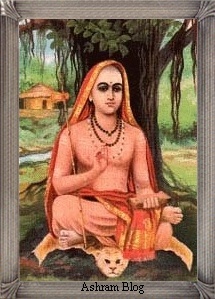 But despite all efforts Vayudeva could not do so. 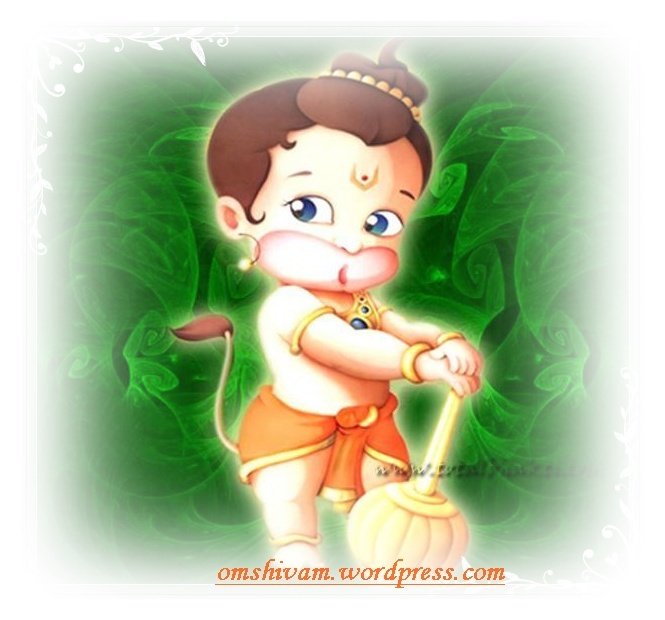 Feeling ashamed, Vayudeva too returned back. He told all the gods that he also was not successful in recognizing the Yaksha. When Agni and Vayudeva returned as failures, all the gods selected Indra to go and recognize the Yaksha. Comparative to other gods, Indra was a bigger egoist. The Yaksha did not even talk to Indra. But other than this foible, Indra was the right person so that divine energy merged into itself and vanished. Even after the Yaksha vanished, Indra stood there bewildered and absorbed in thought. Suddenly, he saw the beautiful daughter of Himalaya, Uma approaching him. Indra asked out of devotion, O Goddess! Would you please tell me who this Yaksha, you just saw, was? And what was he here for? 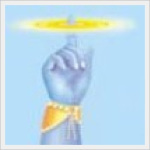 The supreme God, in reality sent Parvati who was omniscient, to enlighten Indra. Amongst all the other gods, only Agni, Vayu and Indra are considered great as only these three realized supreme divinity to some extent. It was these three gods who got the opportunity to converse with the Supreme God. Amongst these three, Indra is the greatest because it was the supreme God that blessed Indra and as a result Goddess Uma came to the help of Indra and divulged the secret of Parabrahma. Only after this that rest of the gods realized the ultimate truth. When a desire to realize the supreme God stems in the heart of a devotee, at that time the supreme God infuses more of impatience in such a person’s heart and shows his forms in a spur of a moment like the lightening and then elopes. Similarly, the Supreme God expressed his divinity for a short moment of time before Indra and vanished. It is after this that a desire to know supreme divinity took birth in Indra’s heart and his desire was fulfilled too. In this way divinity emerges by understanding the divine soul through symbolism. When a devotee approaches God, at that time, he keeps remembering the form of God that is either Saguna (full of merit) or Nirguna (devoid of merits). At that time the love towards god becomes all the more strong and he cannot bear a second’s estrangement from God. At that time he becomes anxious and impatient. The embodiment of divine happiness is dear to one and all. All humans one way or the other like him but unfortunately cannot recognize him. In the effort to gain happiness they engage in all things that garner unhappiness because of delusion. Therefore a devotee should consider the god the benefactor and well wisher of all and should always concentrate on the all pervasive form of God. By practicing accordingly one can unquestionably attain God and dwell in eternal happiness. The Guru tells his disciple that knowledge of divinity is the foundation of the palace of liberation. The other materials are penance, control of senses and adhering to one’s duty with industry. He who controls his mind and senses and works selflessly attains divinity. All the aspects of the knowledge (divine) are eventually the Vedas. It is the Vedas that speak of all the spheres of divine knowledge. We should therefore study all the spheres to realize the eternal truth. Only they attain Brahma Vidya, who engage in penance, austerities as told in the Vedas and perform their actions selflessly. The person who does so is emancipated from all sins and he attains the highest state of bliss. He never returns from there and becomes liberated and immortal. This blog is an humble attempt to spread the Divine Message of Pujya Bapuji & dedicated at shree paavan charankamal holy lotus feets of Param Pujya Guruji Sant Shri AsaramJi Bapu. Pranamya sirasa devam Gauri putram Vinayakam Bhakthya vyasa smaren nithyam Aayu kama artha sidhhaye. Why do we worship the kalasha ? Why do we light a Deepam? Why do we wear marks (tilak) on the forehead? What is the meaning and the benefits of ‘Namaskar’? Why are gold ornaments worn in the upper part & silver in the lower partof the body? Why do we ring the bell in a temple? How Pushkar Became A Lake? How to become a Yogi ? 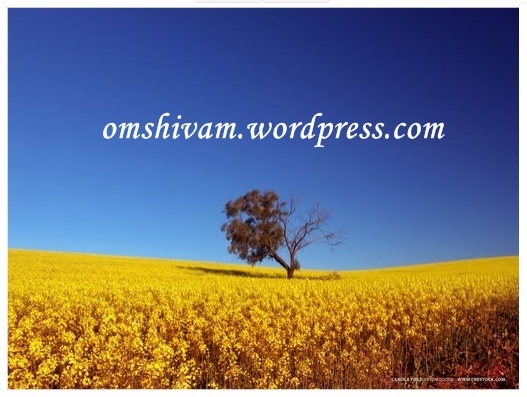 This Blog is an Humble attempt to spread the Divine Message of Pujjya BapuJi & Dedicated at the Lotus feets Shri Jai Shree Krishna VishwaGuru Of the Age.